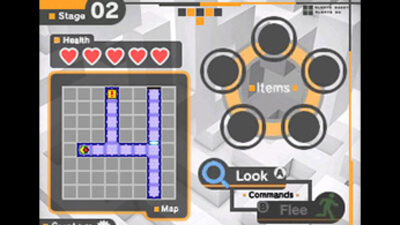 Puzzle Labyrinth is a game where the player must solve puzzles and find items to open doors that lead to the exit of a maze. With 60 stages filled with traps and monsters getting in the way, it is sure to keep players entertained till the last minute of their escape...if they ever manage to. Puzzle Labyrinth is going to confuse and delight in equal measure. 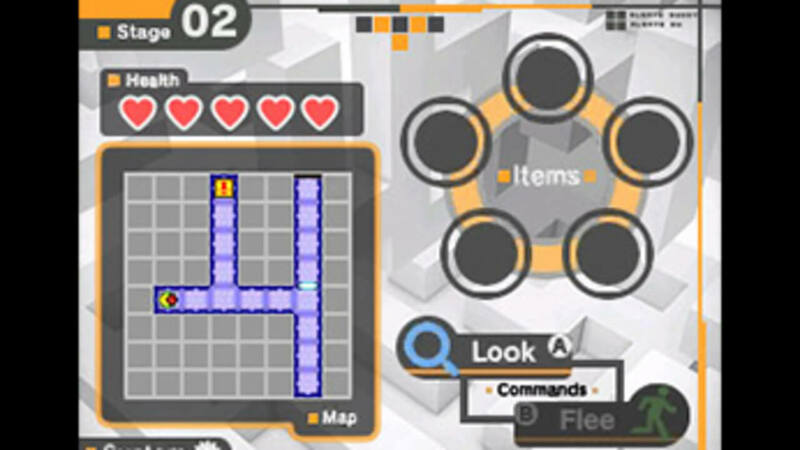 Despite the name, it's less focused on creating complex mazes than it is on testing your ability to decipher clues and explore the environment, encouraging the player to experiment and learn an ever-changing set of rules. There isn't any story or visual flair to keep you hooked, but if deciphering cryptic clues and performing strange favours for monsters sounds like a good time, then we'd suggest getting lost in this budget title. Just be wary of translation errors throughout and a few overly simplistic puzzles at the outset. 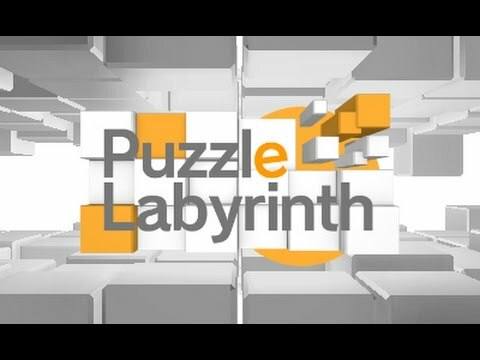 Puzzle Labyrinth's only redeeming aspect is its idea of combining genres. The presentation is dull, and the direction is too disjointed and arbitrary, which makes the experience fade quickly into a frustrating and unattractive one.